Anyone who doesn't use the premium version of Spotify will know that ads are a very big part of the listening experience — and while you might be tempted to download an app to help you avoid listening to them, it could soon end up being more trouble than its worth. The audio streaming giant has announced that it will start to take stern action on any accounts found to be using ad-blocking technology. 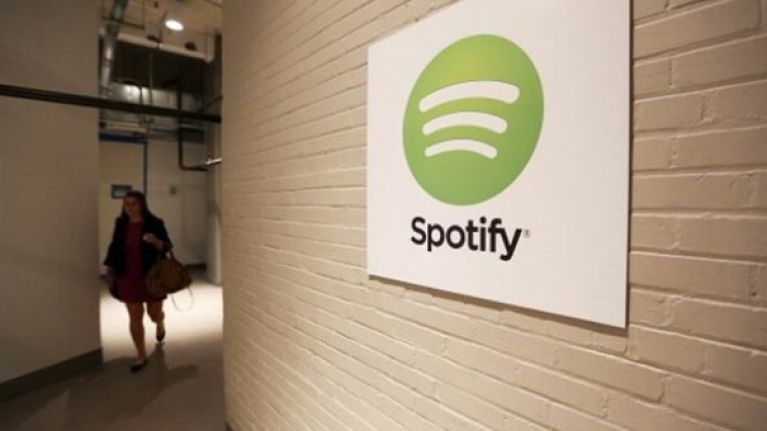 New guidelines published by the company advise that “circumventing or blocking advertisements in the Spotify Service, or creating and distributing tools designed to block advertisements in the Spotify Service” may now result in “immediate termination or suspension of your Spotify account." Last year it was discovered that two million Spotify users had been using unauthorised apps to get around listening to the ads. All in all, this accounted for more than 1% of the app's entire user base. The new guidelines follow Spotify's major announcement earlier this week that it had acquired two podcast production companies — Gimlet Media and Anchor.